Staying organized while juggling hundreds of prospects, and keeping track of the multiple touches required to get a prospect to convert to a new customer, has become all but impossible without the help of Customer Relationship Management (CRM) tools. CRMs, marketing, and sales automation platforms, have become indispensable as companies adjust to a more holistic view of the sales process. High-growth companies have recognized the increasing need to reach out on multiple channels, with personalized messaging that targets each stage of the buyer’s journey and focuses on guiding prospects through the process of identifying problems, investigating solutions, and finally making a purchase. There are currently many great tools available to choose from, but there is one thing all marketing automation platforms have in common: They don’t provide automated intelligent calls. This means that each in-house sales rep has to wade through lead lists, make loose calls, schedule follow-up call reminders, and keep their own call notes, all while trying to balance their other vital sales responsibilities. With B2B sales calls receiving a 8.21% response rate, as opposed to a 0.03% response rate for email campaigns, we recognized the need to offer a scalable call solution for growth focused companies that integrates with their existing CRMs. 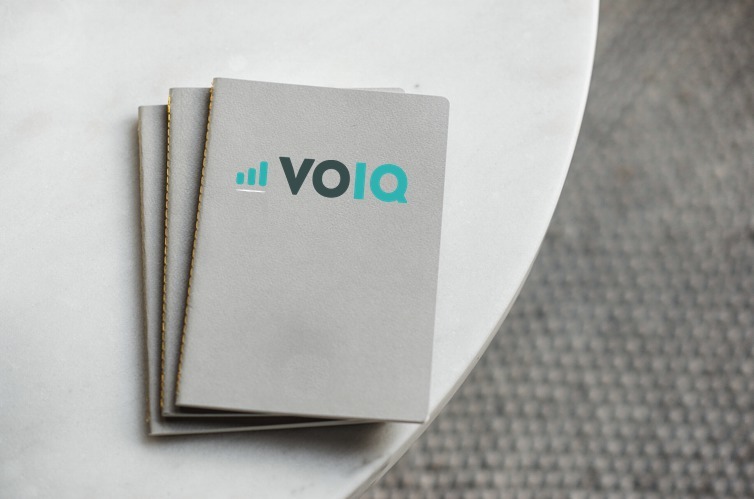 Our goal at VOIQ is to reinvent the current prospecting call, and make it possible for companies to outsource, optimize and scale call campaigns, while seamlessly fitting into in-house workflows, without sacrificing transparency or control. We are empowering companies to stop hiding behind emails and get back to having real conversations. Our Sales Qualification Calls are woven into your regular email marketing campaigns and designed to create brand loyalty and get your prospects ready for the sale. Integrating our team of brand representatives into your sales stack is as simple as clicking a button in your current CRM, but far more powerful than any standalone email campaign could ever be. Our intelligent core optimizes your email and call campaigns on 35+ different metrics, while our professional brand representatives nurture your customer relationships throughout the entire buyer’s journey, so every prospect is excited to hear from your in-house team, and primed for faster and easier conversion. Schedule a demo and let our account specialists guide you through the process.